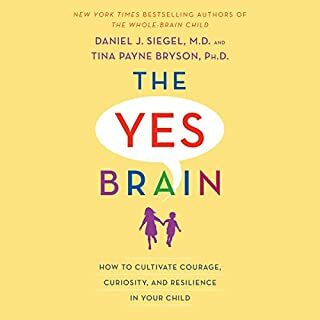 A clinical neuropsychologist and test prep guru combine cutting-edge brain science with insights from their work with families to make a radical new case for giving kids more control if you want to unleash their full potential. 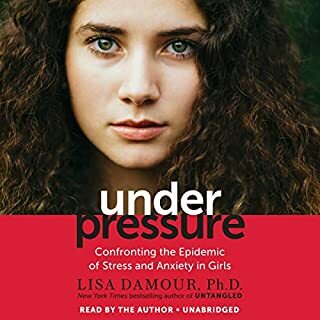 Many of us know we're putting too much pressure on our kids - and on ourselves - but how do we get off this crazy train? We want our children to succeed, to be their best, and to do their best, but what if they are not on board? 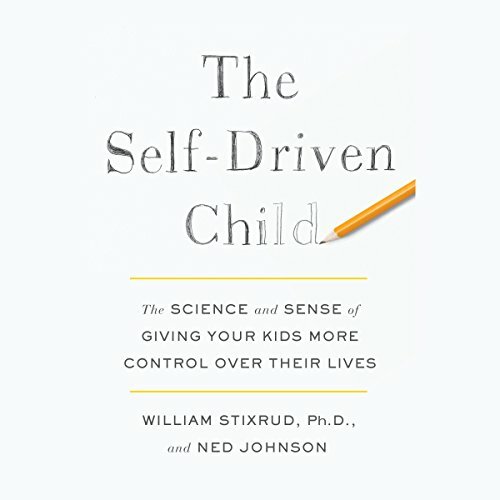 A few years ago, Ned Johnson and Bill Stixrud started noticing the same problem from different angles: even high-performing kids were coming to them acutely stressed and lacking any real motivation. Many complained that they had no real control over their lives. Johnson runs PrepMatters, an elite tutoring service that teaches teens how to perform better on standardized tests. Stixrud is a clinical neuropsychologist who helps patients suffering from ADHD, anxiety, eating disorders, and depression. Both have devoted their lives to coaching kids and they have hit on a counterintuitive solution to unlocking their full potential: even at a young age kids need to feel that their views matter. They need more agency. A healthy motivation hinges on having a strong sense of control. So how do you do that without giving up all authority as a parent? 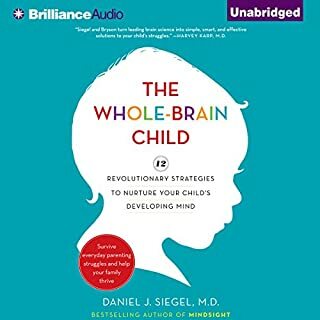 The Self-Driven Child offers a combination of brain science, the latest discoveries in behavioral therapy, case studies drawn from the thousands of children and teens Stixrud and Johnson have helped over the years, and concrete advice that you can act on tonight to teach you how to unlock your children's potential and set them on the real road to success. We can only drive our children so far. At some point, they have to take the wheel themselves. Those who have never been allowed to make meaningful decisions until then are likely to flounder. The Self-Driven Child will give you the tools to make sure your children navigate with confidence and determination and find their own path. 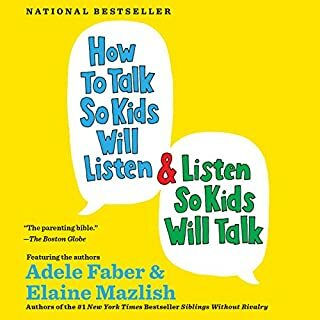 I listen to a lot of parenting books. This one is one of the very, very good ones. 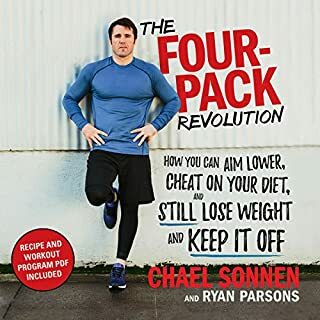 Loved the content of this book from start to finish! I'll definitely be listening it again and again. Excellence! Reasonable. Science and common sense. Thank you! Overwhelmingly helpful to our entire family. The chapter summaries ("What to do tonight") are helpful when reviewing the gads of tremendous information. 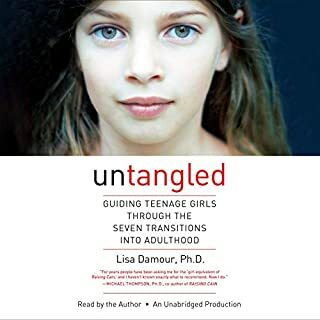 This book is perfect not only for parents but also for young people who are about to make a decision concerning what to do with their lives. It really changed my point of view about University and finding my passion and also made me realize that my mother applied lots of its knowledge on raising my siblings and myself. I will listen to it over and over again in the future! 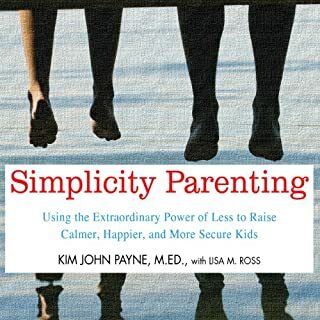 Having read a fair share if parenting books, thus is one of the better ones. IMO, it applies best to parents of children 8 and up. That's why you will find the greatest value in reading it while your kids are younger than that. Be ready with a prepared mindset. 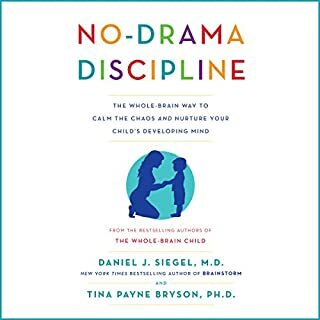 This book helped me in my parenting strategies, both supporting ones I felt insecure using because no one else seemed to be doing them, and in teaching me new ones. I especially liked learning that an important part of parenting was learning about myself and my biases. 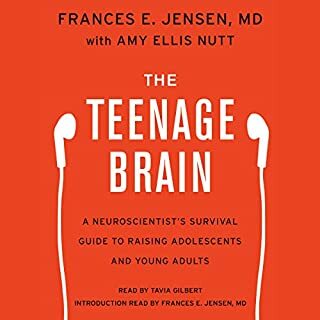 The book covers so many important topics specifically - screen time, brain development, getting into college, alternate paths to success, anxiety, adhd, and autism. A huge thank you to the authors! 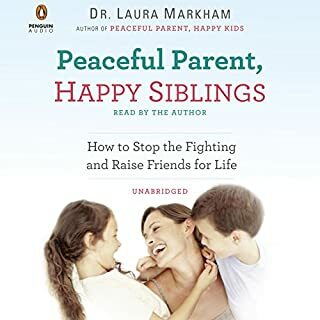 I’ve read (and listened) to various parenting books and while none of them were “bad”, this one is OUTSTANDING and definitely the best I’ve read so far. Everything the author says makes so much sense and is so obvious when you hear it. 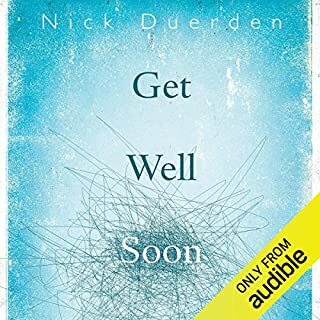 I just finished it and I’m going to listen to it again. After a few chapters I was hooked. So insightful and mind blowing. Not only has it helped me with my son, but has helped me to reflect on myself and the changes I need to make. 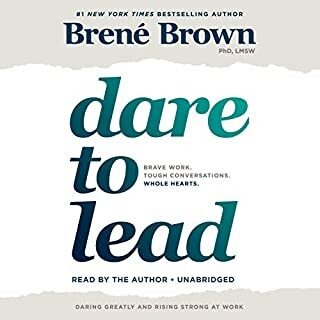 Best thing I could as a parent, a teacher, and a coach was listen to this audio book. Because of this book, I have changed my parenting, teaching, and coaching style. I can really feel and see a difference. I also feel better and perform better. Everyone else around me seems to appreciate the change. 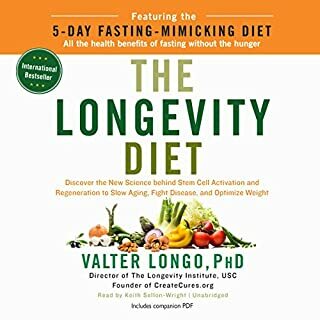 Well written, advice backed by science and studies. 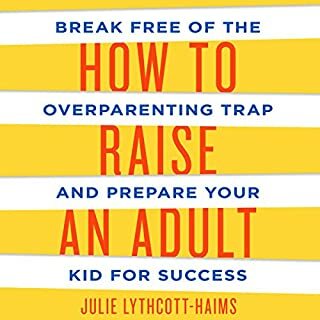 Fantastic book on how to raise your children to succeed in an ever changing world. 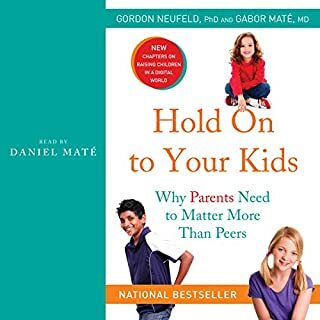 Every parent and educator should read this book! it's message when put into practice could be transformational for teenage well being. The research shared is practical and empowering! 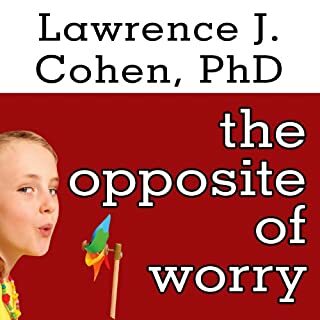 A pleasant and scientific approach to parenting with real world examples and solid advice. Narration is very good. 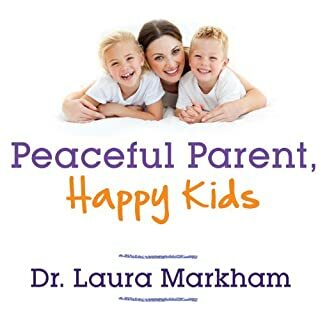 They address many popular misconceptions in parenting and a series of key points in child development. Useful for parents of children of all ages up to college. All parents should read this book and we just might wind up with a much happier next generation. More smiles and less trials for them!! 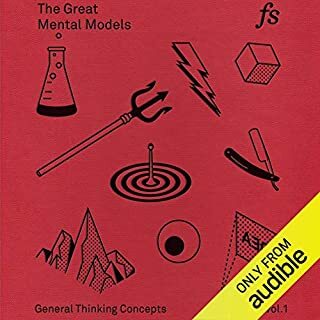 This will be a book that I read again and again! I highly recommend to anyone who works with,has, or is thinking about having kids.